Posted on 13th April 2011 at 4:54 pm. Stansted has been crowned the best low-cost hub in the world in Copenhagen! The Essex airport was nominated top of its category at the 2011 World Airport Awards in Copenhagen, Denmark, shrugging off competition from Brussels Charleroi Airport in Belgium, and London Luton Airport in the UK. The World Airport Awards, now in its twelfth year, measure customer satisfaction levels at more than 240 global hubs. 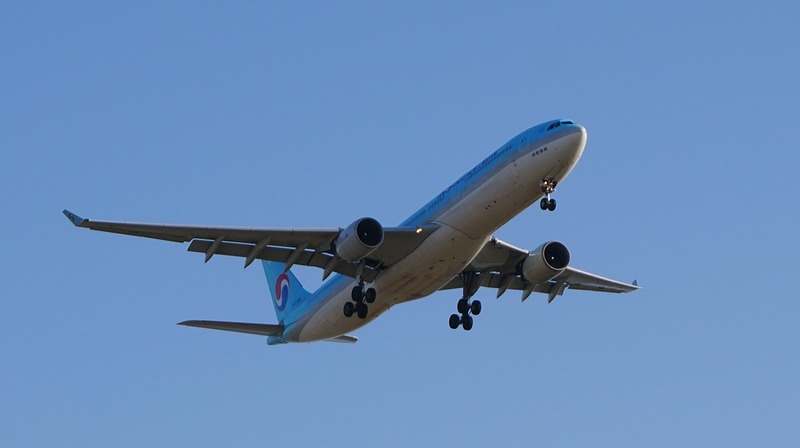 The process is “totally free of any commercial influence or bias”, according to organiser, Skytrax, and awards are allocated based upon the opinions of 11.38m travellers. Nominees must excel in 39 aspects of airport business, from customer service, to the provision of a safe ‘experience’ for passengers. Stansted, which is home to Ryanair, easyJet, and bmibaby, among others, featured in the rankings of last year’s World Airport Awards as well, achieving third place in the low-cost airport category, behind Berlin’s Schönefeld Airport in first position and, once again, Charleroi Airport in second. Nick Barton, Stansted’s managing director, said that the airport was “extremely proud” to be home to a “new breed” of budget carriers, such as AirAsia X. “It’s thanks to the help and support of our excellent airline partners that we have gained this global honour and recognition”, Mr. Barton explained in an official press release. In related news, Stansted Airport has also been handed an Air Cargo Award of Excellence. The accolade, which is voted for by airlines, rather than passengers, recognises efforts to improve the quality of freight services. Stansted’s run of good luck stands in stark contrast to the fortunes of local rivals, Heathrow and Gatwick, which have both been criticised in the media in recent weeks.